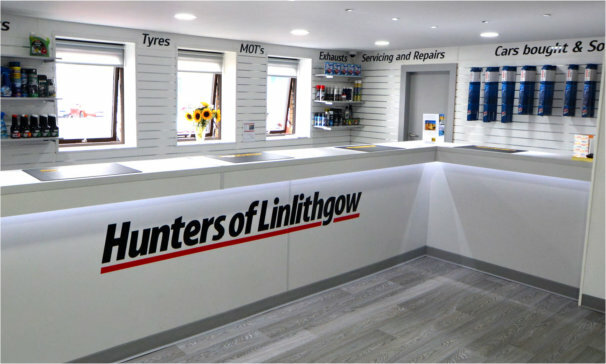 As West Lothian's leading independent VAG servicing, repair & diagnostics Centre, Hunters offer expertise, convenience and excellent value for money. We've just invested in the very latest, state-of-the-art workshops and given our reception area a major makeover. So pop in and see what we've been up to - we'd love to see you! 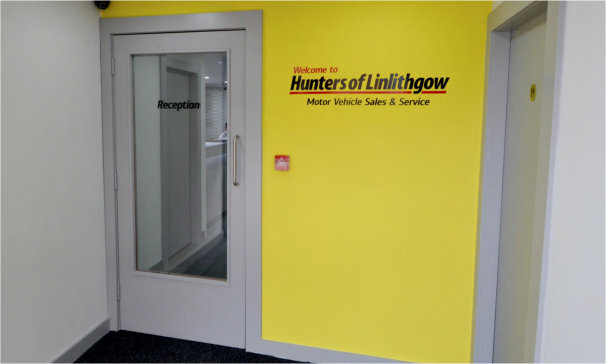 Located in Linlithgow, our state of the art workshops are staffed by time-served, factory-trained technicians. As West Lothian's leading Independent Approved VAG Servicing, Repair & Diagnostics Centre, we are proud to offer dealership-level equipment, expertise and genuine parts, coupled with the convenience, customer service and value for money only a local independent firm can supply . 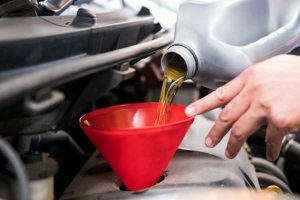 As your local, fully approved Audi and VW (VAG) specialists, Hunters offer a full range of garage services for all makes of vehicles. Our modern workshops are fully equipped with the latest equipment, and our team are time-served and factory-trained to deal with every make and model of car to the same high standards as a main dealer. With dealership-level diagnostic equipment, genuine parts and servicing for your Audi or VW, MOT services and unbeatable pricing on top brand tyres, our third generation family business guarantees competitive prices, friendly, professional customer service and attention to detail. 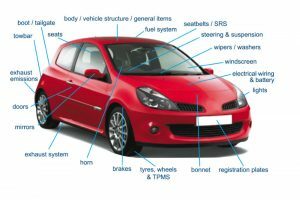 ALL INSURANCE REPAIRS GUARANTEED: You may not realise it, but when you make an insurance repair claim, you are free to ask any bodyshop of YOUR choosing to carry out the repairs. 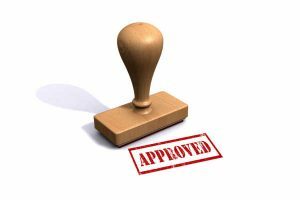 Convenient Approved Service & Independent pricing - it's no wonder we're so busy! Great service. I've always had good service from Hunters. Like any garage they have their detractors, but I can honestly say I've never been less than satisfied. They might not be cheap, but they are very professional and always do good work in my experience. I phoned to arrange to put my car in for some repairs and they couldn't have been more accomodating to help fit in around me. I was phoned within a few hours and given a detailed explanation of the work that was required and that they have it done that day. When I collected it the process was effect and the staff very courteous and friendly. They even put me as Miss which was great as so many people assume that I'm a Mrs. Excellent, expedient service. Would highly recommend. Excellent service with honest appraisals of work required combined with very competitive quotes. 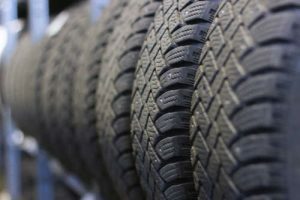 I can put my car in their care with full confidence I will be treated fairly and with a high degree of professionalism. I was able to get booked in for my MOT within the week, even though they were working on upgrading their offices. Quick, efficient MOT. Will be booking in for my annual service soon. First class service we received today on our audi a4 that was in for a service and some management faults,from the very first phone call to the last, the gentlemen we where dealing with was very polite and informative and kept it nice and simple,we where very impressed with the recent refurbishment it certainly looks the part,thanks again hunters for going the extra mile by picking us up and dropping us of and even giving our car a wee wash ,highly recommended!! Fantastic place, very friendly staff. Prices are competitive and the quality of service is outstanding. Totally reliable garage, I wouldn't give my car elsewhere. Customer care is excellent, they treat you as a close friend. Would you wish more than this? The bonus to me is they are in walking distance from my office. Highly recommend their service. Superb local garage and showroom. Good quality work at reasonable prices. Excellent service new tyres were good price. We couldn't have asked for more helpful, friendly staff and owners - great customer service! Were really made to feel welcome and nothing was too much trouble. We're also very pleased with the car we bought and the very competitive price. Thanks to all. Good service and always competitively priced. Really good garage.